Katharina Senk is an Austrian dance-performer, choreographer and pedagogue based in Vienna. She was to be seen in the works of Doris Uhlich, Liz King, Georg Blaschke, Elio Gervasi, Anton Lachky and many more. 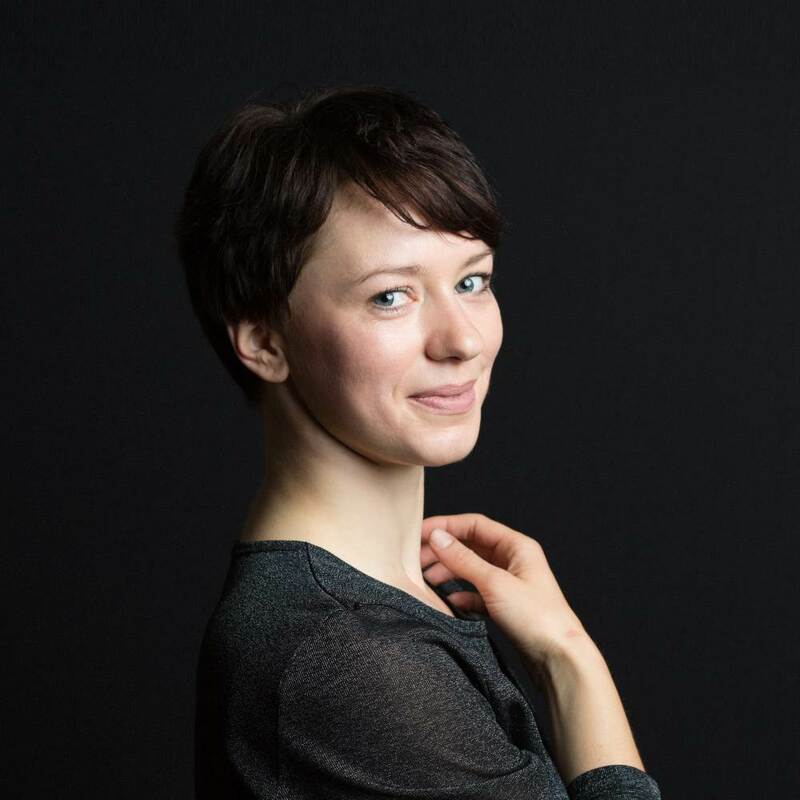 In her personal artistic practice Katharina looks for ways to join her interests in psychotherapy, neuroscience and epigenetics with her knowledge from the fields of dance, martial arts and movement. Her choreographical and pedagogical dedication lead to collaborations with Art-University Graz, „d.id – dance identity“, „bosch 500“-Project, „Tanz die Toleranz“, Dschungel Wien and the association „Ich bin O.K.“ where she was working with people with and without disabilities for many years. Her Bachelor-thesis explored the importance of inclusion within institutions of Contemporary Dance education in Austria. It received an award from the Viennese Municipal Department for Cultural Affairs. Katharinas artistic efforts earned her the training scholarship from Tanzquartier Wien for 2015/16, the danceWEB scholarship for ImPulsTanz-Festival 2017 and the Start-Stipendium 2017/2018 awarded by the Austrian Federal Ministry for Education, Arts and Culture.